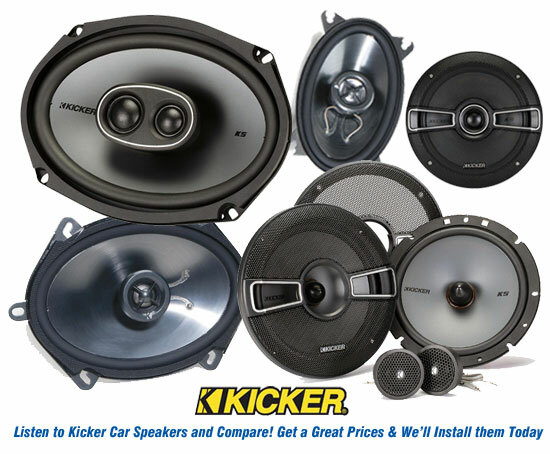 Kicker Car Audio in Kansas City at Great Prices. 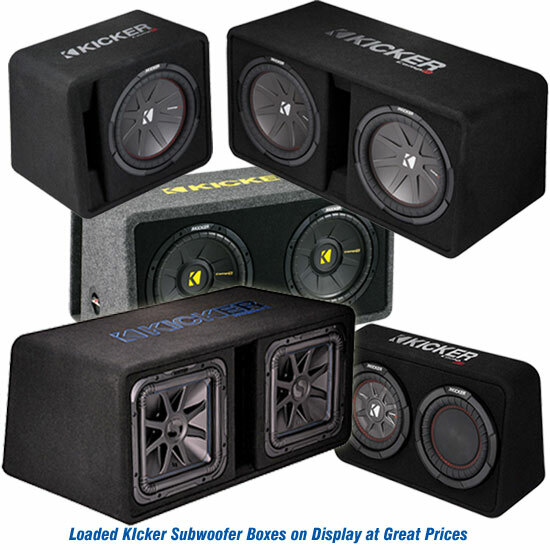 Kicker makes many great subwoofers and amplifiers in different lines. Therefor we carry most of them, including the Kicker Solo-Baric L7 12 and 15 inch square subs. In addition we have the CompS,R, & RT lines of subs and boxes to cover any situation. 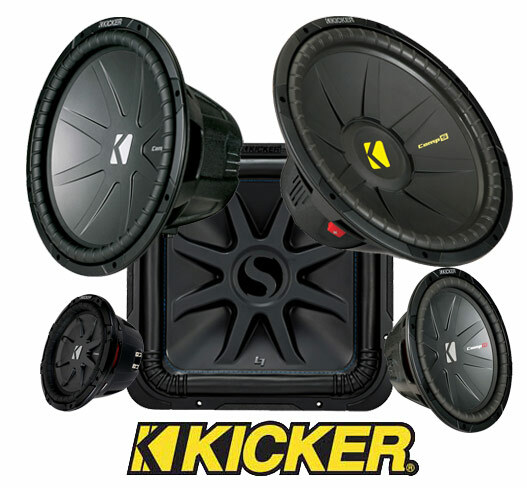 As a result Kicker’s products work for car audio, ATV and motorcycle applications. 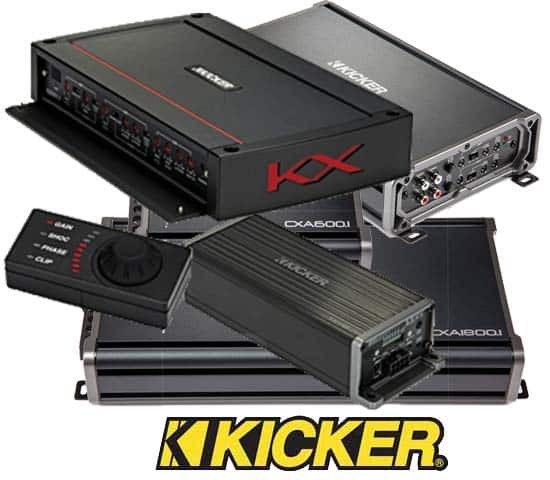 And ask us about Kicker’s new Key180.4 amp to power your speakers. With it’s on-board computer processing, this Smart Amp automatically changes its response to match both your car’s acoustics and your speaker’s performance limits. Amazing! It can get confusing knowing which product is best. Talking with your friends is good for starters but getting expert advise is better. We know the technical ins and outs of car audio. 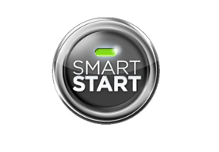 For this reason we can recommend the best product and design a great system for your situation. Keep in mind your car, your amp, your subs and your budget may be different than your friends. Since Kicker makes so many unique combinations, come to a store that will take the time to explain the differences. 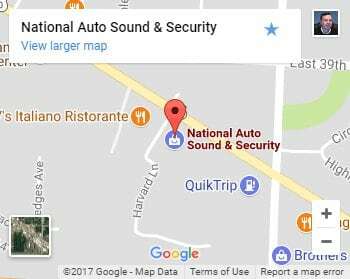 With you and your car in mind, National Auto Sound & Security will point out the best sub-amp combinations for you. 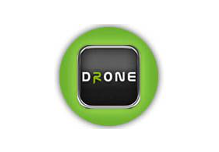 Plus when you purchase from us we give you a rock solid local warranty. If you accidentally blow a sub, you’re covered. 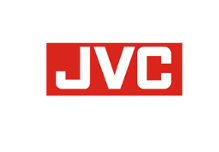 Stop by and talk with us today.